14 Apr Bring on the Spring! 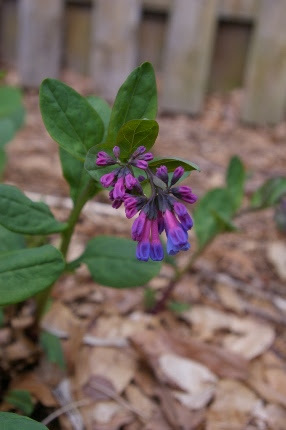 Native Virginia bluebells are starting to flower this week. plants will be on our benches and in our greenhouse by the weekend. Included in this bounty are more cold season veggies. I am just getting around to planting my peas, spinach, and lettuce now. All my brave plans to plant earlier were dismissed with the ice and snow. We will have our first shipment of cold tolerant annuals such as Nemesias (shown above), Diascias, Osteospermums, snapdragons, stock, and a lot more. We will have perennials and shrubs galore along with the first of our native wildflowers. Our organic seed potatoes and asparagus roots are in stock as well. Our hours are now extended for the busy spring season. We open at 8 am weekdays and Saturdays,9 am on Sundays. 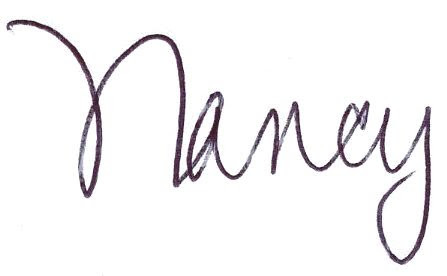 We are open Thursday evenings until 7 pm. This Thursday from 5-6 I will be doing a garden walk demonstration how to feed the garden (which you should be doing right now) using our Magic Formula as well as how to prune summer blooming shrubs. 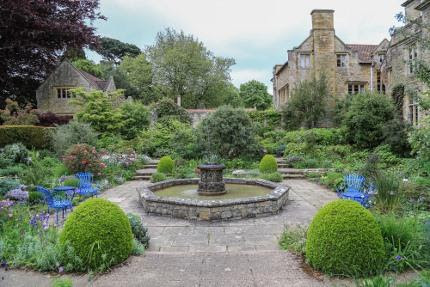 We will learn all about the earliest blooming perennials and worship all of the beautiful bulbs that are appearing in our demonstration gardens. Saturday morning is our first Earlybird Sale of the year. We open at 7 am and if you shop between 7 and 9 am you will get a $5 gift card that can be used on any purchase of $20 or more. At 9:30, my walk will be all aboutEnticing Hummingbirds to nest and live in your yard. They are very territorial and RIGHT NOW is when they are picking out their summer home. 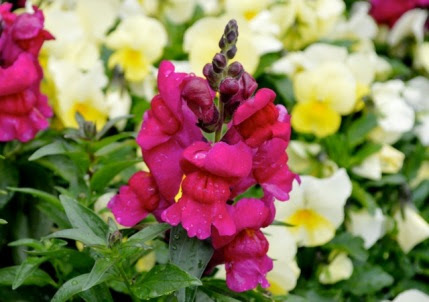 There are so many wonderful perennials, annuals, and flowering shrubs that they adore. If you plant them, they will come. We will also be explaining how to use hummingbird feeders to further entice the hummingbirds to pick YOUR property to raise their young. 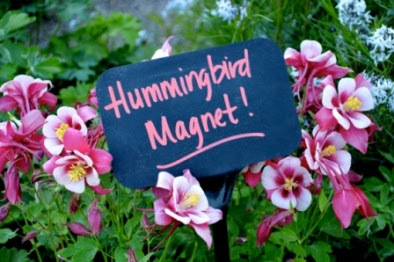 As the hummingbirds arrive, plant columbines, quince, coral bells, and fuchsias to feed them. Learn all bout it this Saturday morning at our 9:30 FREE Garden Walk. NOW is the ideal time to give your lawn its first feeding of the season. If you are trying to eliminate crabgrass or other weeds, use corn gluten as your first feeding. This provides much needed nitrogen to jump start the growth of your grass and also inhibits weed seed germination. If weeds are not your problem, you can feed with Cheep Cheep (OMRI certified dehydrated poultry manure) or our favorite, Pro Gro. If you take a soil test and bring in the results, we can help you customize your feeding (and liming) program for your soil conditions. Our 2016 Organic Lawn Care Program is a wonderful way to learn all about the methods and products that we know work. Click here for the 3-part booklet..
cause the microorganisms in the soil to die. They decompose organic matter and release it slowly to the plant roots. 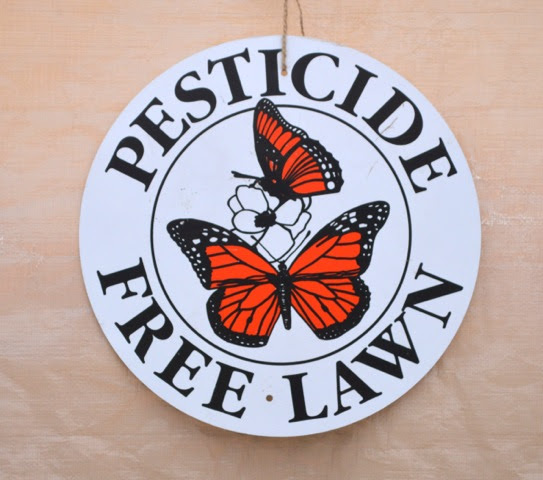 If you don’t add organic matter (in the form of organic fertilizers, compost, grass clippings that are left on the lawn after mowing), the microorganisms eat all the organic matter there is in the soil and then, with nothing left to eat, they die. 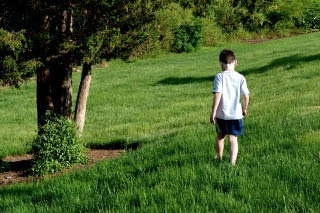 You are left with an essentially “dead soil” that will be totally dependent on your inputs to keep the lawn growing. Makes no sense to me. Feed the soil and the soil will feed the plants. This is our motto in organic landscaping. Over the years, your soil will get better and better and your inputs will actually decrease. 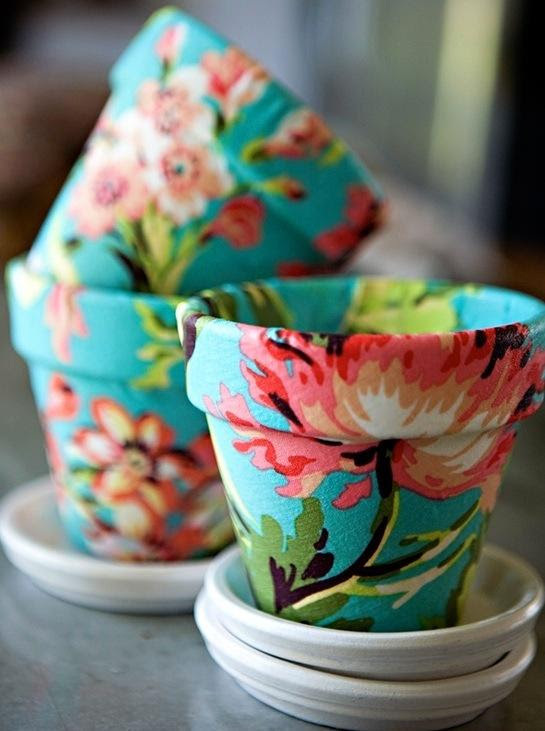 We are repeating our Mod Podge Terra Cotta workshop this coming Sunday, April 17th at 1 pm. Kassie and her students had so much fun doing this she decided to offer it a second time! The class is limited to 10 participants. For information, check out the Upcoming Events Section below. Pansies aren’t the only plants you can put outside in the garden or in pots right now. 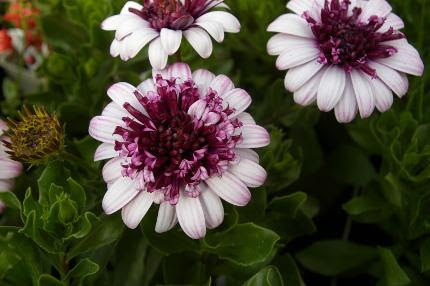 Osteospermum (a form of African daisy) is VERY cold tolerant and comes in lots of colors and flower forms.